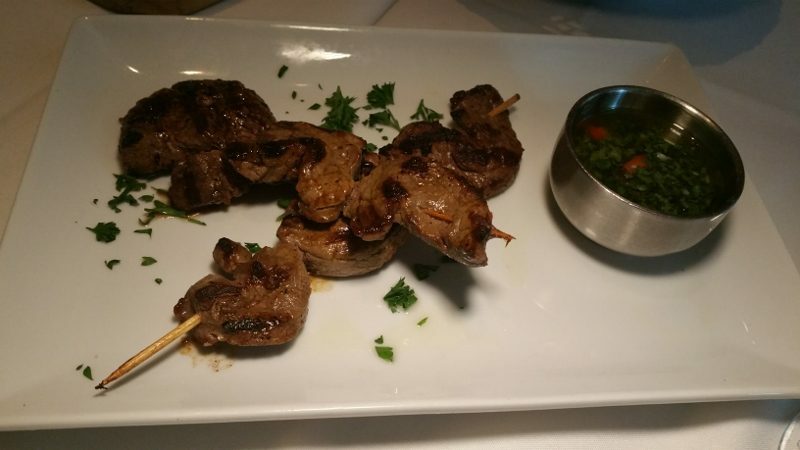 Grilled Beef Tenderloin Skewers – Tender medallions of filet mignon served with chimichurri salsa will satisfy any meat cravings. 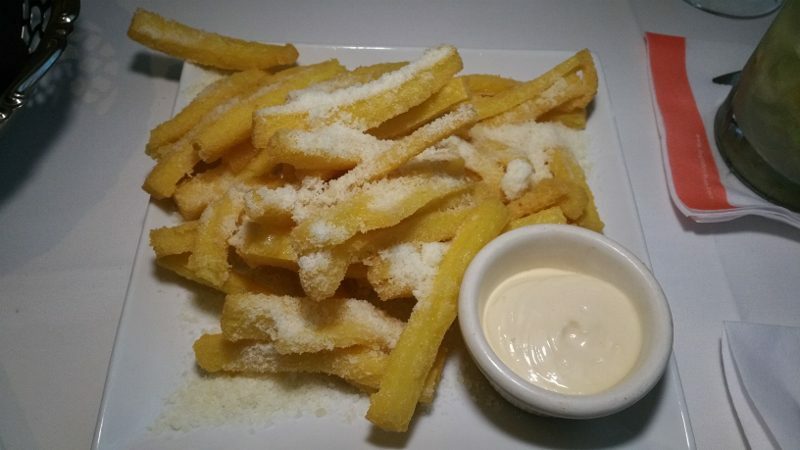 Crispy Parmesan Polenta Fries – These fries are completely addicting! They are crispy on the outside and tender on the inside and complemented by the malagueta (a Brazilian chili) aioli. 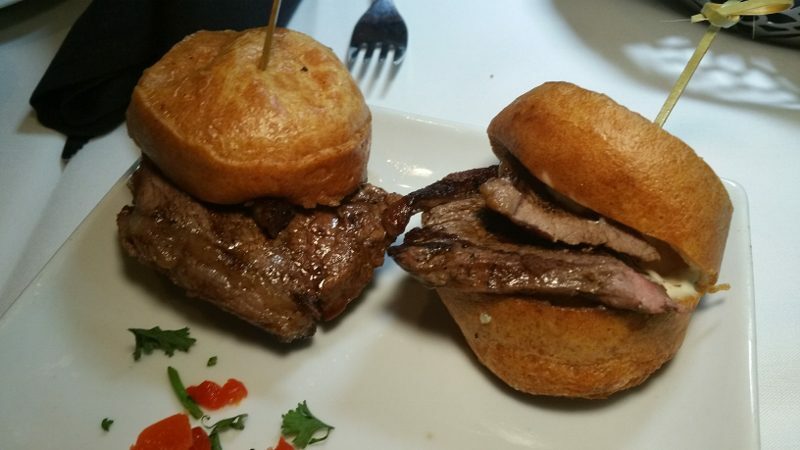 Picanha Sirloin Sliders – The prime part of the top sirloin, picanha is the signature steak of Fogo de Chão. 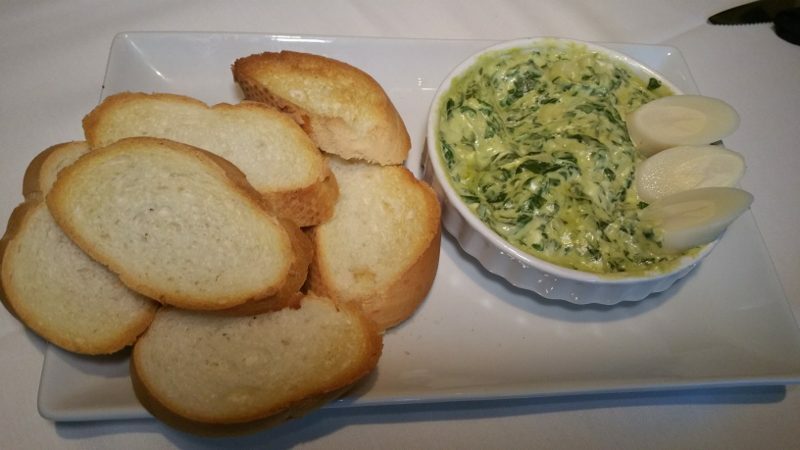 Full of flavor, the meat is placed between a warm pão de queijo cheese roll and served with chimichurri salsa. 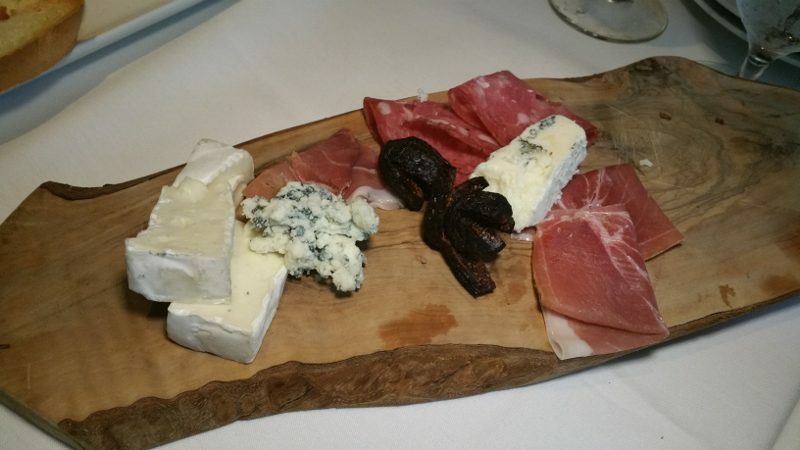 Happy Hour at Fogo de Chão may not put you in a “meat coma”, but it is still very filling. 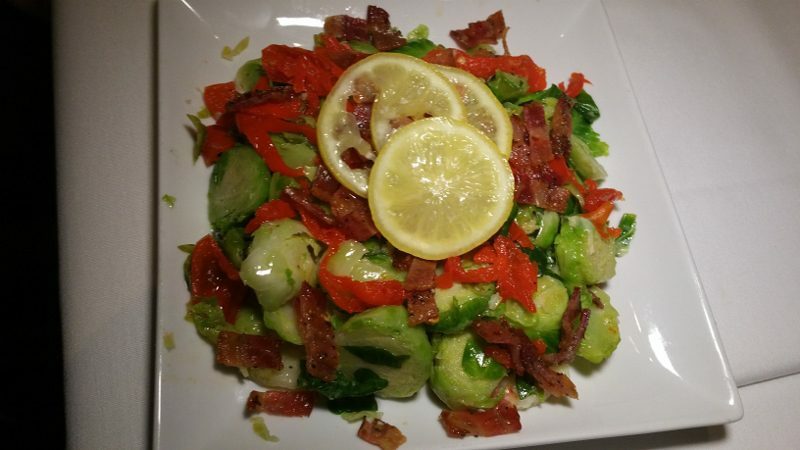 If you feel that vegetables or fruit are lacking, perhaps add one of the seasonal salads to your order. These are not on the happy hour menu but are nice, lighter compliments. 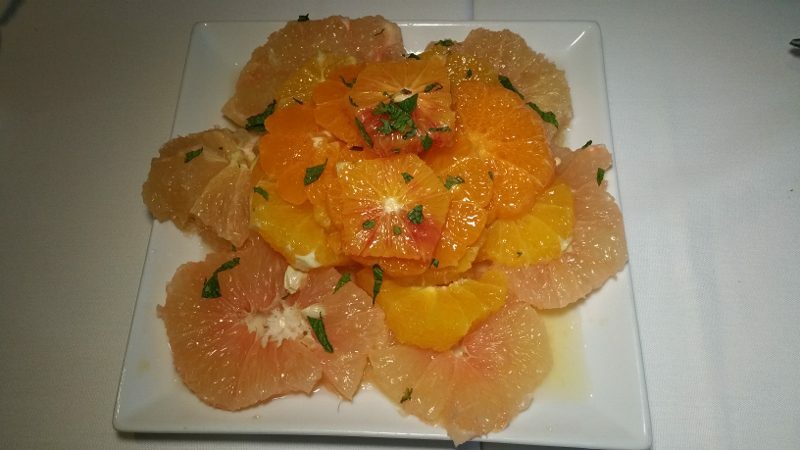 Winter Citrus Salad – Layers of white, pink and ruby red grapefruits, oranges, tangerines, and blood oranges finished with a hint of sugar and mint. Of course, what is happy hour without a drink? 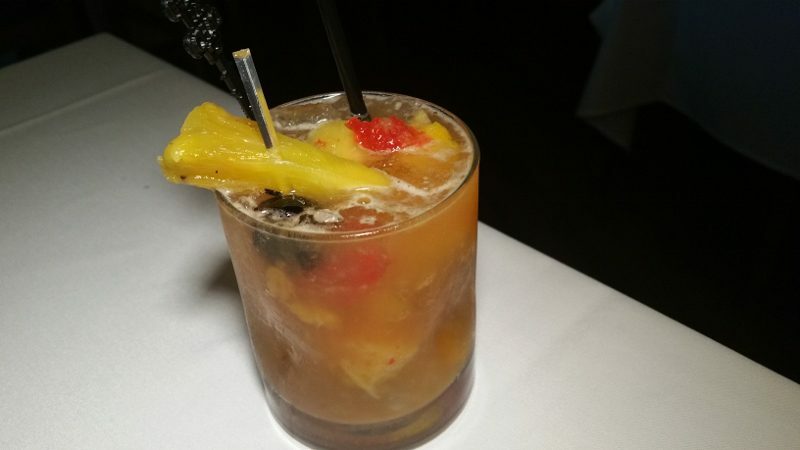 Fogo de Chão offers a selection of cocktails, including some new seasonal drinks. 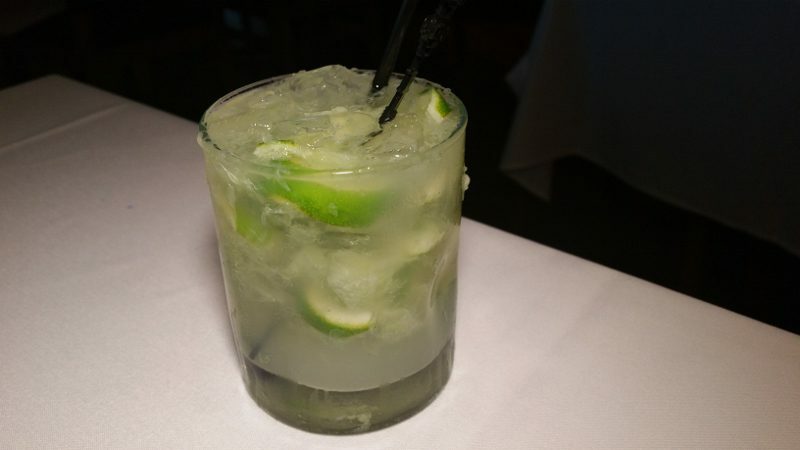 If you are looking for a Happy Hour that will fill you up, head to Fogo de Chão near you! 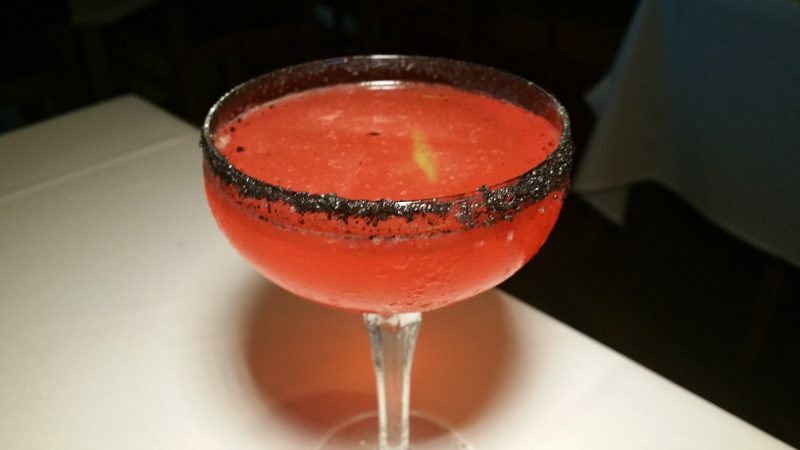 This entry was posted in Cocktails, Food and tagged Cocktails, DrinkWire, Fogo de Chão, food, Happy Hour, Liquor.com by Allison Levine.